A quick view of the most influential metrics in Poteet. 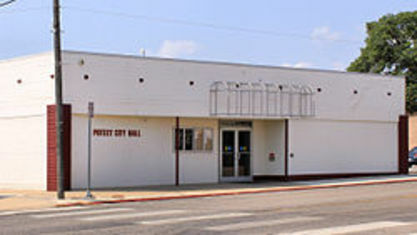 Poteet is known for its "Poteet Strawberry Festival". Poteet Canyon, Steve Canyon's ward in the long-running comic strip by Milton Caniff, is named after the town (and a mosaic of Poteet Canyon stands in front of the town's fire station). In James Michener's classic, Centennial, cattleman R. J. Poteet led the drive of a large herd of longhorns north from Texas to Colorado. View our selection of available properties in the Poteet area. Check out the latest demographic information available for Poteet. Get to know Poteet better with our featured images and videos. Learn more about schools near Poteet complete with ratings and contact information. Browse through the top rated businesses in the most popular categories Poteet has to offer.